Hours of writing comfort! Imprintable on barrel, pocket clip, or both. 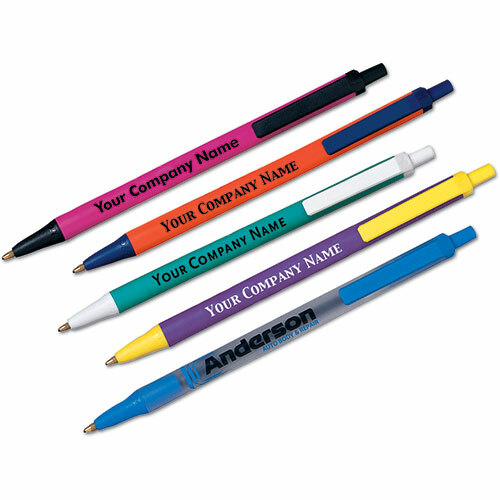 To imprint on barrel and clip, add 12¢ per pen. Select one barrel color and one trim color.